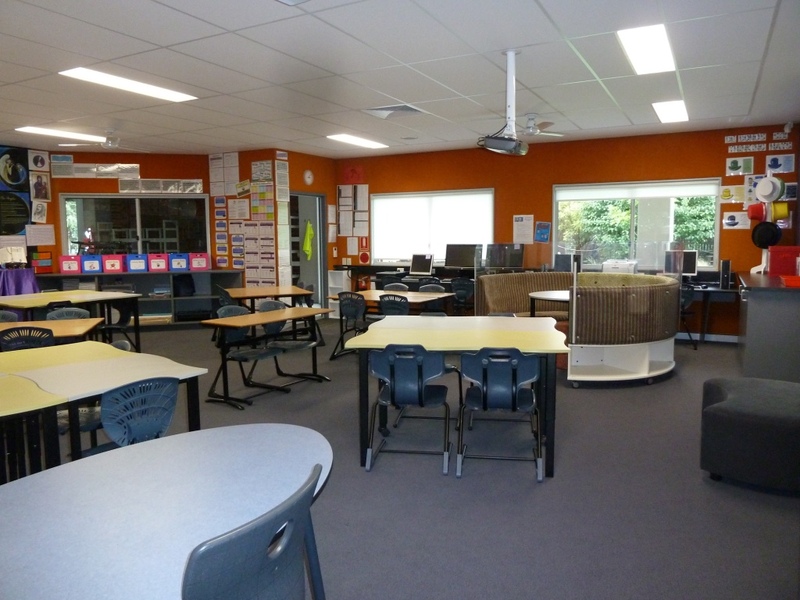 Take a look at our Year 6 classroom, you’ll see a mixture of old and new furniture. 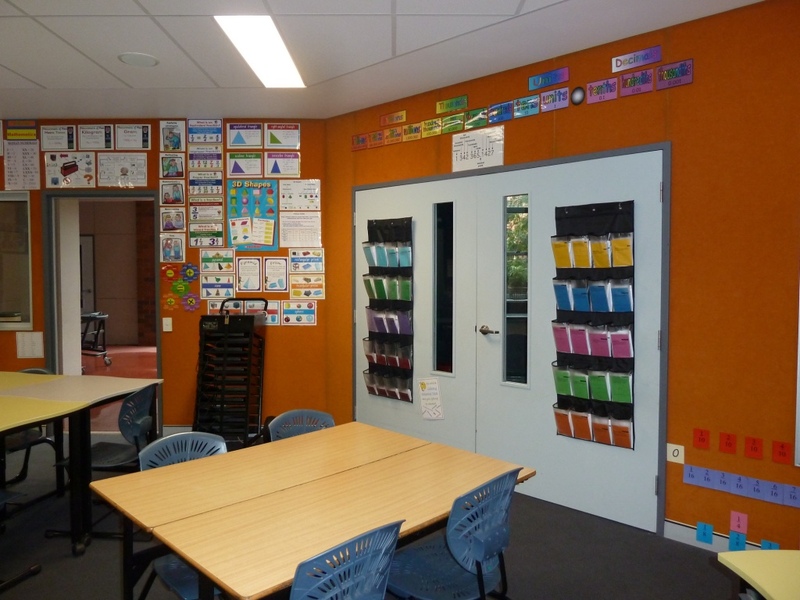 Our room is brightly coloured, well ventilated and quite light – excellent conditions for active and challenging learning. 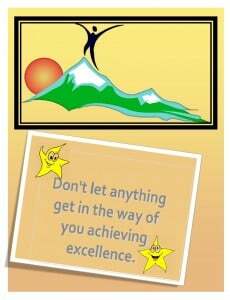 We’re all set for the year ahead! Here’s our Prayer Space. 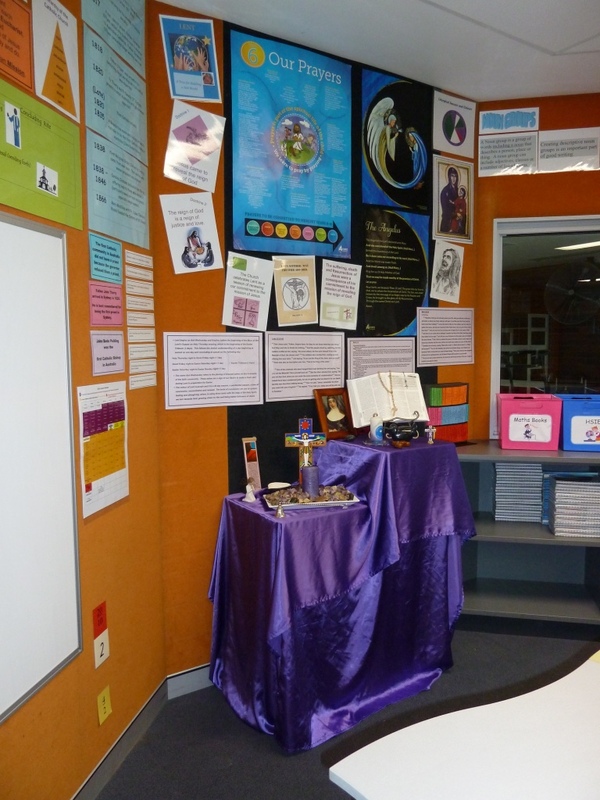 Although it’s not quite the season of Lent, we’ll begin the school year learning about Lent as it begins early this year – Ash Wednesday falls on 10th February (week 3 of term 1) and that’s only two weeks away. 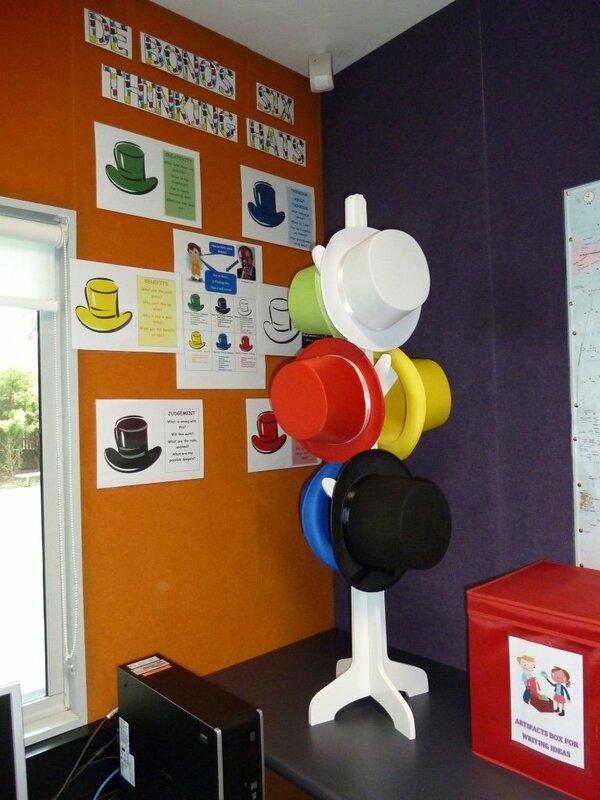 We’ll be stretching our thinking using de Bono’s Six Thinking Hats. 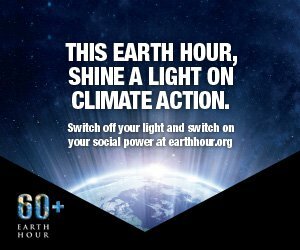 We’ll be able to think in different ways, developing various perspectives and getting an idea as to how others view matters. We’re lucky, we have a “cafe table” in our room! 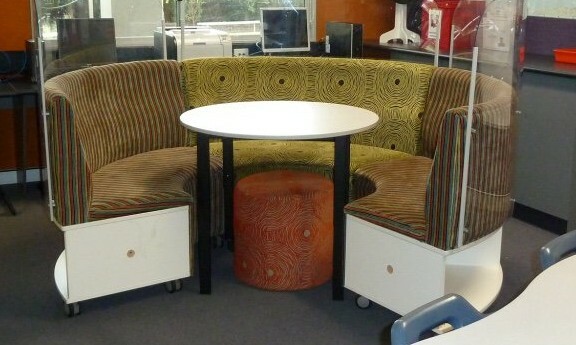 This is perfect for Reading groups and other general group work as well as teacher conferences. Brilliant! Our wall pockets are jam packed with quality reading response tasks which will help develop critical and creative thinking skills. These strategies will also assist in developing critical inferential comprehension skills. The Australian Government claims to be a 21st Century Government and stresses the need for school children to learn coding. The Australian government has in fact included coding for Years 5 to 12 as a mandatory component in the national curriculum. What programs are you using to introduce coding to your Year 5 and 6 students and how do you program the implementation of coding?